The Lantern Village south community in Dana Point has a nice mixture of older and newer construction homes in the heart of the city. The homes are situated just south of the Lantern Village town center and can have great coastline and ocean views. The topography is perfect for maximizing the views with homes at the top of the hill side area offer views both looking south and north. Some of the homes have views overlooking the Marriott Resort in Dana Point as pictured above. Rentals in this area will be between $1,500 to $3,000 with home sales in the $600,000 to $1.4 million range. All the current available Lantern Village South homes for sale for lease are listed below. Please contact us with questions regarding any of these properties. 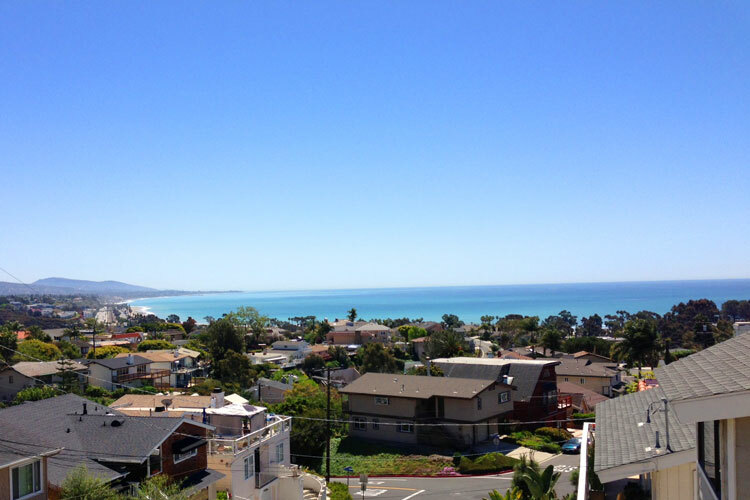 The views looking south from this area of Dana Point are simply beautiful. The coastline views pick up the San Clemente coastline including the San Clemente Pier and Cotton's Point as pictured below. 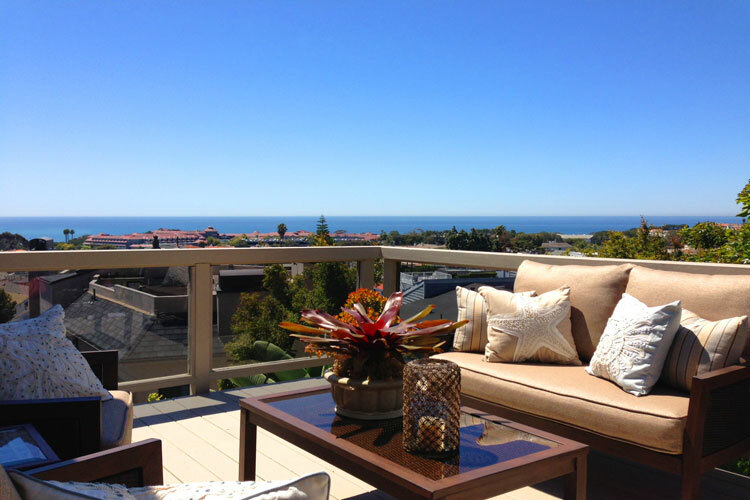 This is an ideal location with great vistas and walking distance to the Dana Point town center.